In the Season 4 Premiere, Nurse Barbara Gilbert arrives at Nonnatus and, after a disastrous start, earns the respect of her colleagues by helping a new mother overcome difficulties. Trixie faces one of the most emotionally draining cases of her career, and the Turners broker a domestic deal that breaks the mold for the 1950s and 60s. Sister Evangelina finally agrees to undergo tests for her abdominal pain. 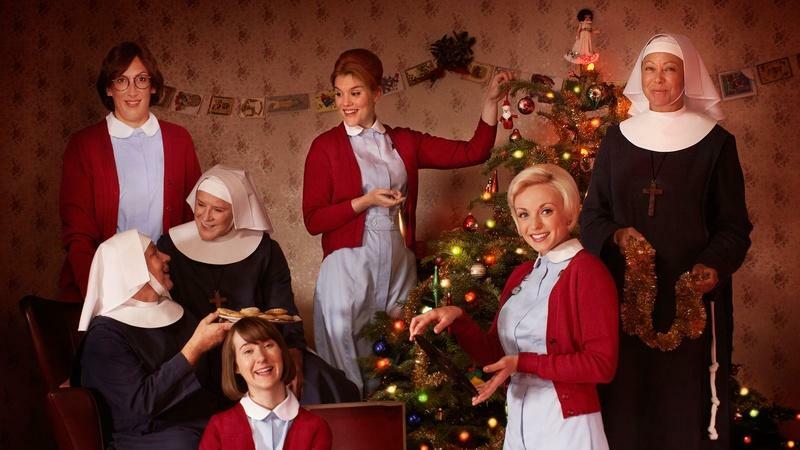 The cast and creators of Call the Midwife share what’s to come in Season 4.